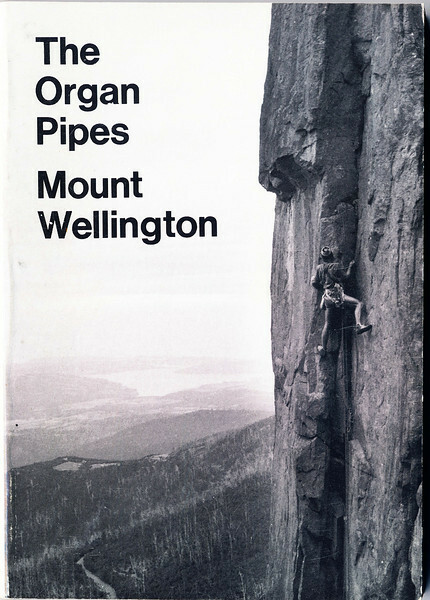 A compilation of Australian rockclimbing guidebook covers. Tasmania. The Organ Pipes. Mt Wellington.